This week starts an extraordinary period of one and a half month, full of relevant worldwide events in the field of occupational safety and health. October and November gather —year after year— a number of renowned congresses, seminars, campaigns, etcetera, on OSH, leaded by the European Week for Safety and Health at Work, held each year during the calendar week 43. This year, the regular concentration of autumnal initiatives is increased with two worldwide-level events — the EU-OSHA Agency´s Summit and the ORPConference— which make this fall the period gathering the most important OSH events in the latest times; it won’t happen again soon. A real alignment of OSH stars. This article lists, in chronological order, four of these major events, with the links to the official sites showing its detailed information. Don´t miss it. Each year, during the calendar week 43, is held the European Week for Safety and Health at Work. 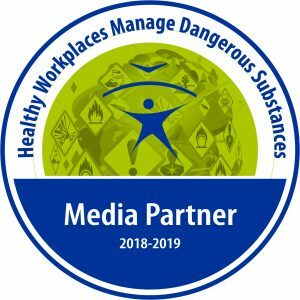 The European Week for Safety and Health at Work is an European-wide initiative promoted by the European Agency for Safety and Health at Work (EU-OSHA) and is aimed at raise awareness for safer and healthier workplaces. In practice, it consist of a number of events and activities across the EU member states, developed throughout the respective National Focal Points of the Agency. 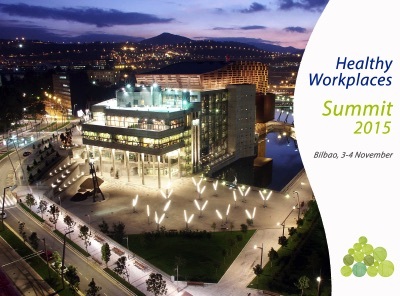 The 2015 European Week for Safety and Health at Work is set to be full of events and activities for you to take part in. 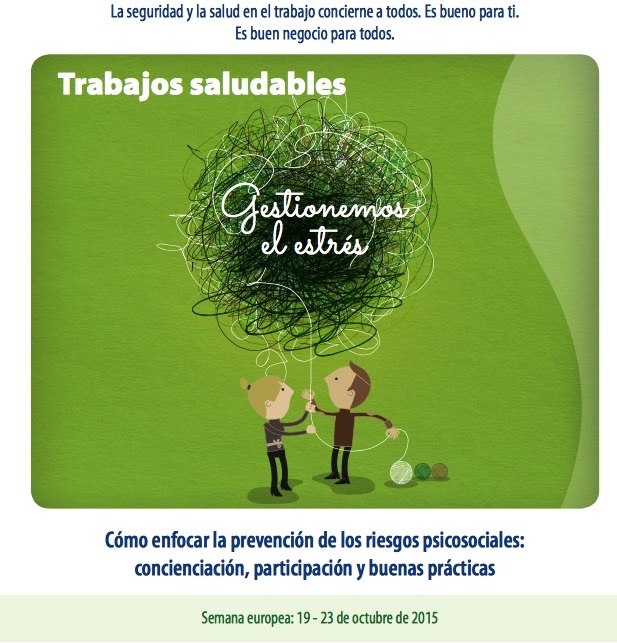 Taking place from 19 to 23 October, the week is part of the Healthy Workplaces Campaign ‘Manage stress’. The Societat Catalana de Salut Laboral (SCSL) is a non-profit scientific organization, established in 2014, as a result of the interest of OSH professionals to have a opened and multidisciplinary scientific forum, to share knowledge and experiences in order to improve the Health at Work. The XXV edition of the Day is titled “Mental health and work. 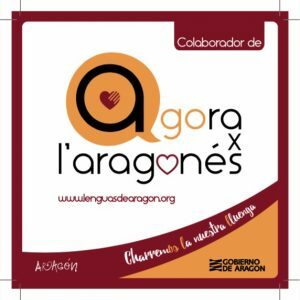 A challenge for the XXI century”, and is envisioned in a practical approach based on a “sharing knowledge” concept. Professionals from a wide range of fields will explain the results from initiatives developed in different environments, by means of flexible presentations. Santiago de Chile. 23-26 November. ORPConference is a congress on risk prevention coordinated by the Polytechnic University of Catalonia, featuring a scientific character and international scope. The participation of renowned universities, organizations and experts from all around the world has a lot to do with the event´s nature. It is celebrated annually, the odd years in Santiago de Chile and the even years in a Spanish venue changing every time (Seville, Valencia, Bilbao,… and this year, Zaragoza). More info on the 2015 ORPConference.